Welcome to the next level in full makeup service artistry! Our studio is located in Sacramento, California where we offer both in-studio and on-location services. 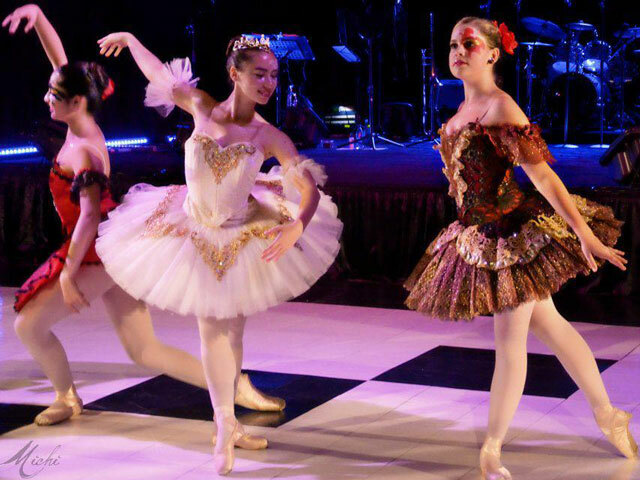 From brides to Broadway, let us help create a look that is uniquely you! 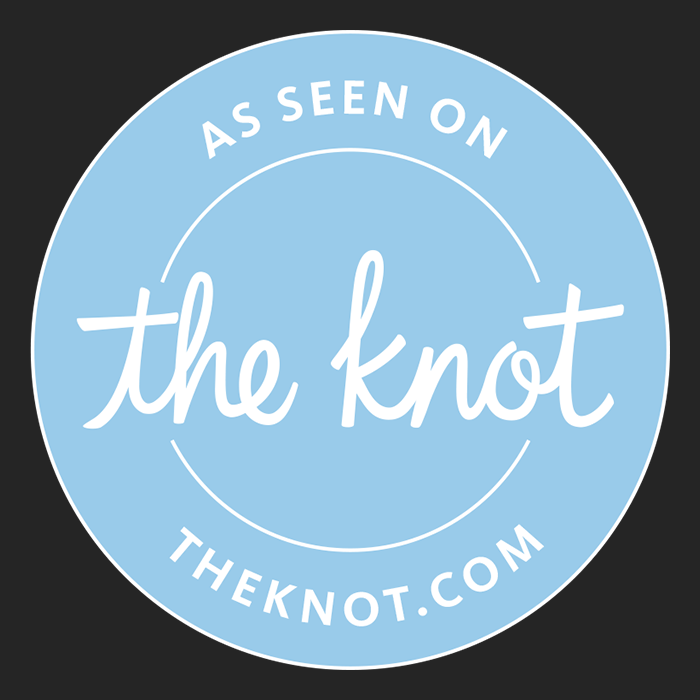 Click below for our Blades & Brushes Studio vendor shop at this wedding planning website (theknot.com). 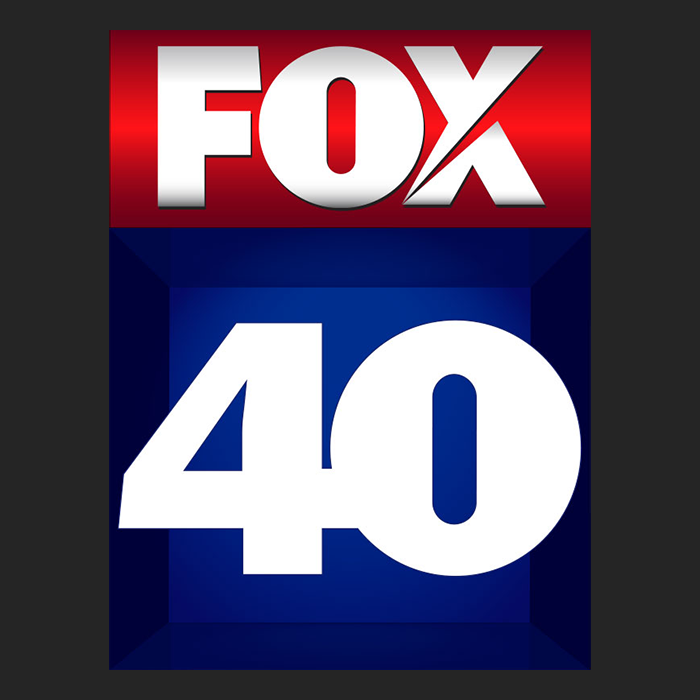 Click below for a list of articles and videos featuring Blades & Brushes Studio at Fox 40 (fox40.com).